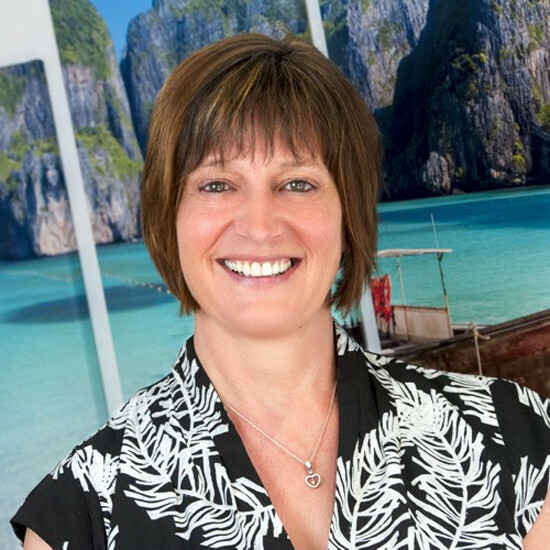 Hi I'm your Travel Consultant in Sawbridgeworth, Hertfordshire. I'm available to call any time and happy to arrange a personal meeting to discuss your holiday ideas with you. Get in touch today: 01279 797189.